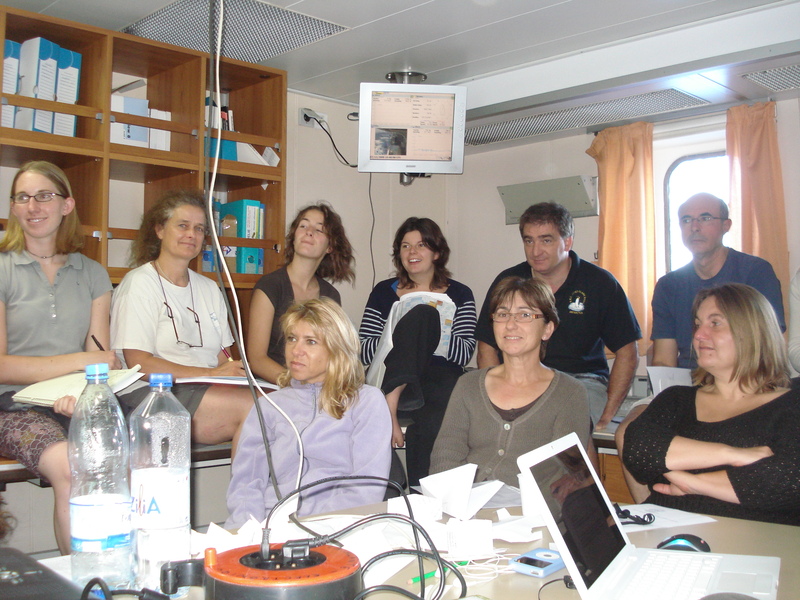 The BOUM oceanic cruise was undertake between June 16 and July 20, 2008 in the western and eastern Mediterranean Sea on board the R/V L’Atalante. 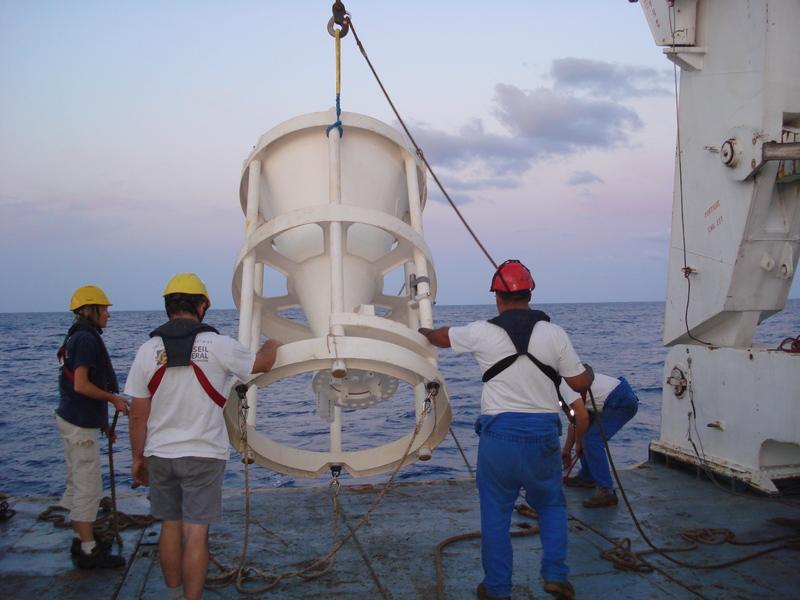 This project aimed to give a longitudinal description of the biogeochemistry and biological diversity of the Mediterranean Sea and to produce a detailed study of the biological production and its subsequent fate in three sites. 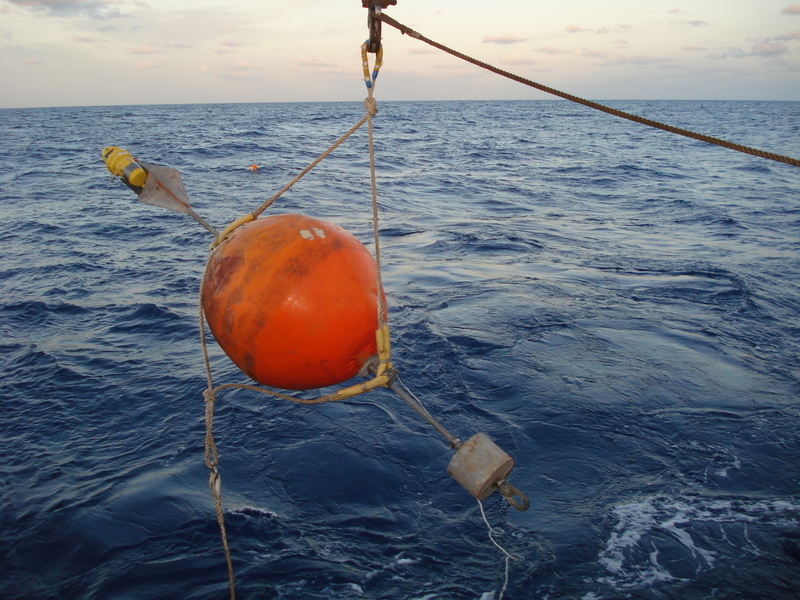 These distinct ecosystems represented, on a regional scale, the main oceanographic features found in contrasting environments in the oligotrophic ocean as a whole. 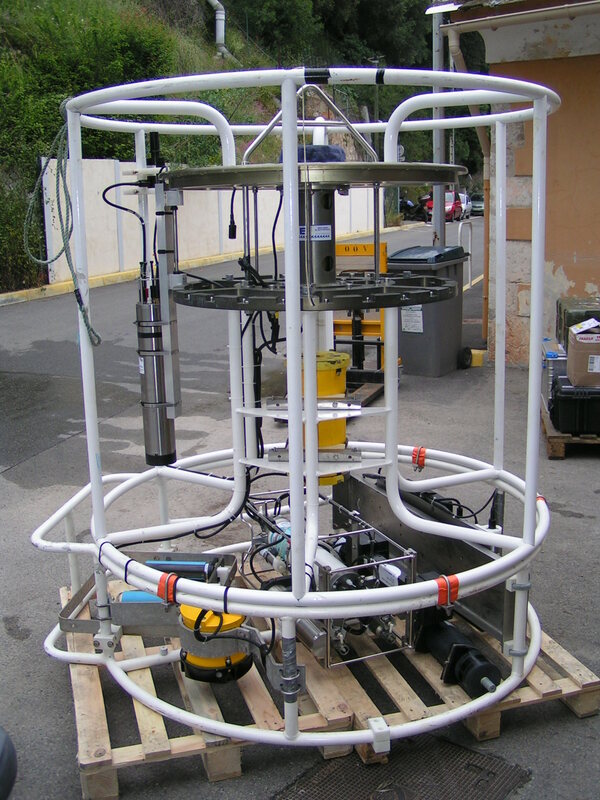 Most of the results have been published in a special issue from the European Biogeosciences revue: Interactions between planktonic organisms and the biogeochemical cycles of biogenic elements in the Mediterranean Sea during intense summer stratification: the BOUM experiment. 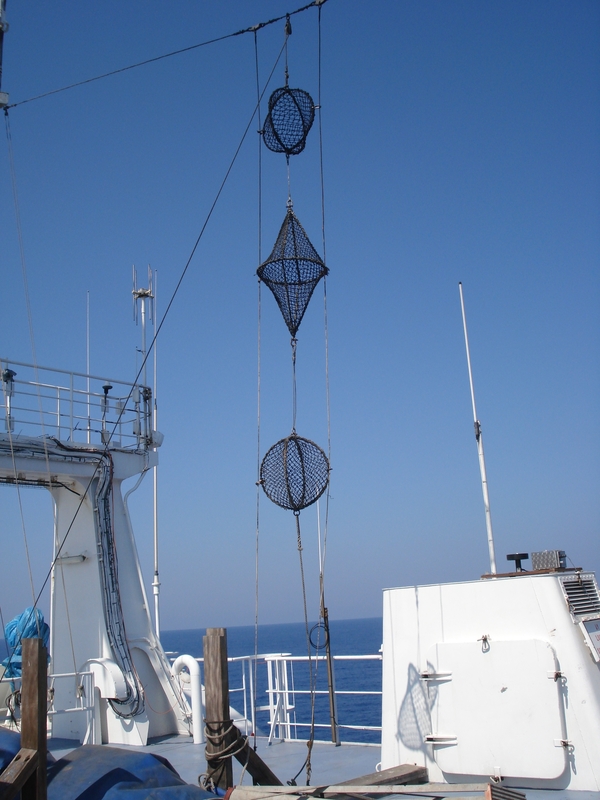 In the heart of an oceanographic cruise !